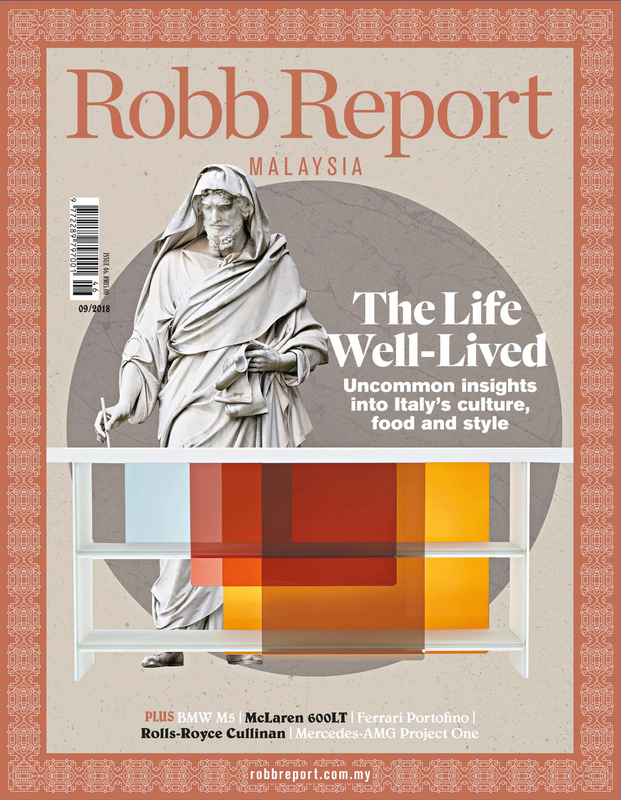 Ask any Patek Philippe collector for watch buying advice and this is what you might get: “Start with a Calatrava; never say no to a Nautilus, especially one that’s in steel; and slowly work your way up to the complications." 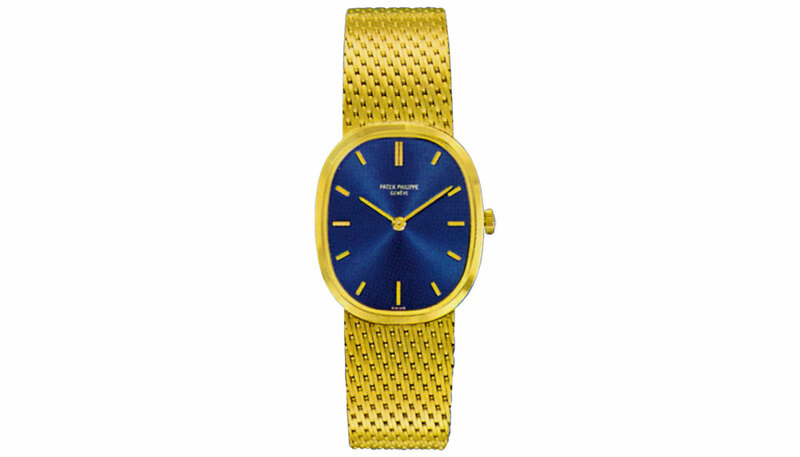 For better or for worse, it’s fairly unlikely that anyone will bring up the Patek Philippe Golden Ellipse. This ultra-elegant gentleman’s wristwatch is one of those proverbial dark horses long overshadowed by the supernova status of its more famous cousins – but it is every bit as worthy. The Golden Ellipse’s relative inconspicuousness however spells good news to the true blue collector because this means that it is like treasure that’s hiding in plain sight. When the whole world is hankering after the Nautilus, paying well above the MSRP when (if) they get their hands on one, smart collectors go for the Golden Ellipse. 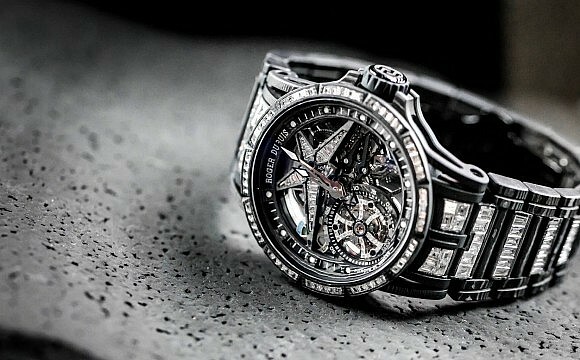 And if you’re one of those who’ve already very astutely acquired this timepiece, now is your time to gloat. Having flown under the radar for most of its 50 years in existence, the Golden Ellipse this year reclaims its rightful spot under the limelight. Indeed 2018 is when Patek Philippe celebrates the 50th anniversary of this timeless men’s watch, which has remained largely unchanged since its birth in 1968. With an unusual case shape that’s neither square nor round, the Golden Ellipse (also known as the Ellipse d’Or in French) cuts an impressive figure and is the second oldest watch in the Patek Philippe collection after the Calatrava. It was inspired by and named after the mathematical Golden Ratio, which is essentially science’s answer to the definition of beauty. Present in nature and the manmade world, the Golden Ratio has been used for thousands of years by artists and mathematicians, architects and designers, thinkers of all disciplines. That the divine proportion would come to inspire Patek Philippe in the 1960s was also perfectly logical, considering how the Swinging Sixties was all about radical change, bold expression and vibrant design. 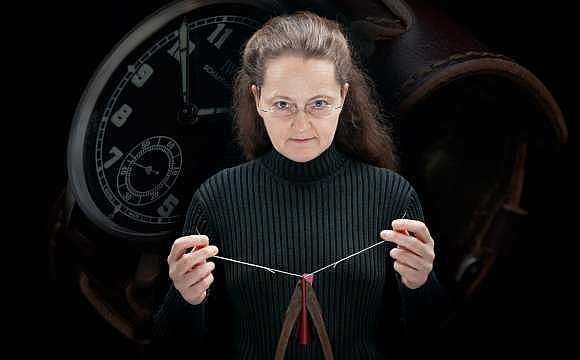 Up until then, Patek Philippe mostly made only round watches. It must be said, though, that the Golden Ellipse does not come in a true elliptical case. Rather, its shape would be more accurately described as an oval, or a rectangle with soft rounded corners drawn with the Golden Ratio in mind. 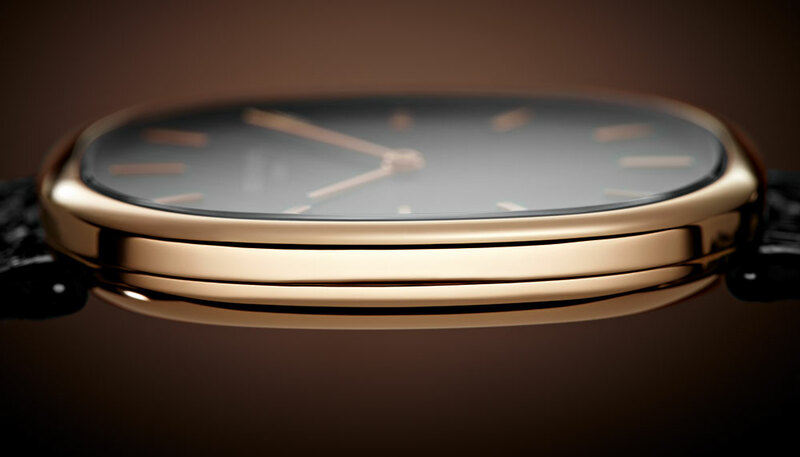 Still, what’s undeniable are those harmonious proportions and curves that lend the watch its unique Zen appeal. In a variety of styles and sizes, the Golden Ellipse is one of the first shaped watches routinely produced at Patek Philippe. The very first model was the Ref. 3548/1 which had a case and chainmail bracelet in white gold. This watch also had an exquisite sunray-finished dial coupled with simple baton indexes and hands. Probably one of the slimmest Patek Philippe watches of its time, it had the manual-winding movement Calibre 23-300 and measured small by modern standards – 25mm X 32mm. 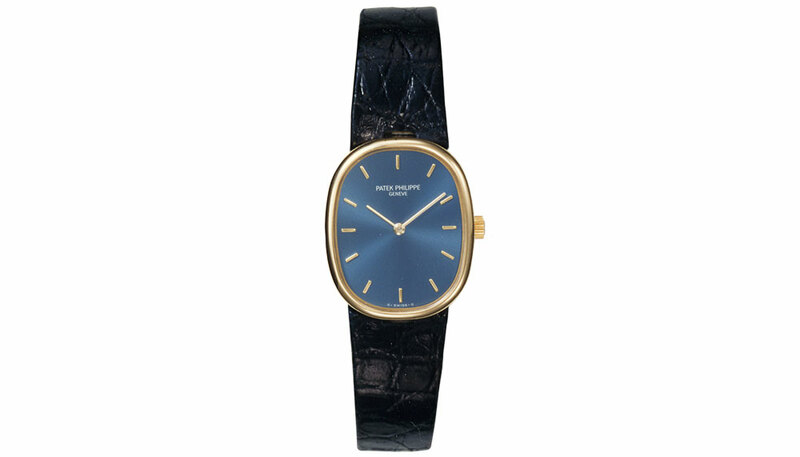 Another variation in yellow gold with a blue dial was also made. This was the piece that defined the look of the Golden Ellipse, and in the years to follow, the yellow gold and blue dial combination would re-emerge within the collection from time to time. 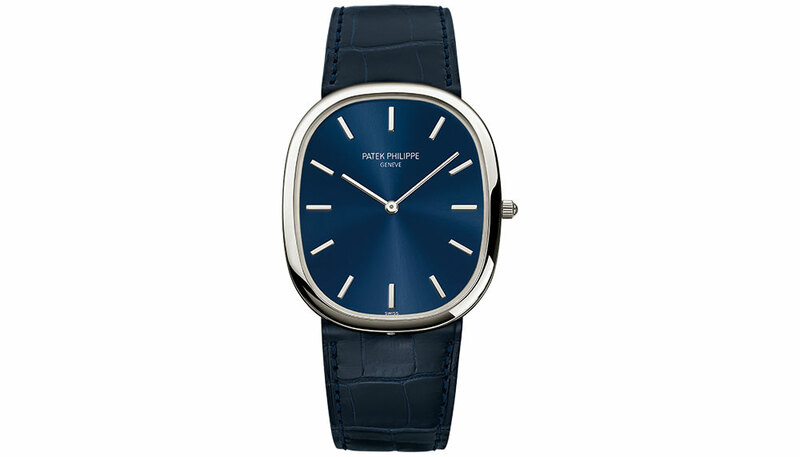 In 1972 Patek Philippe made the Ref. 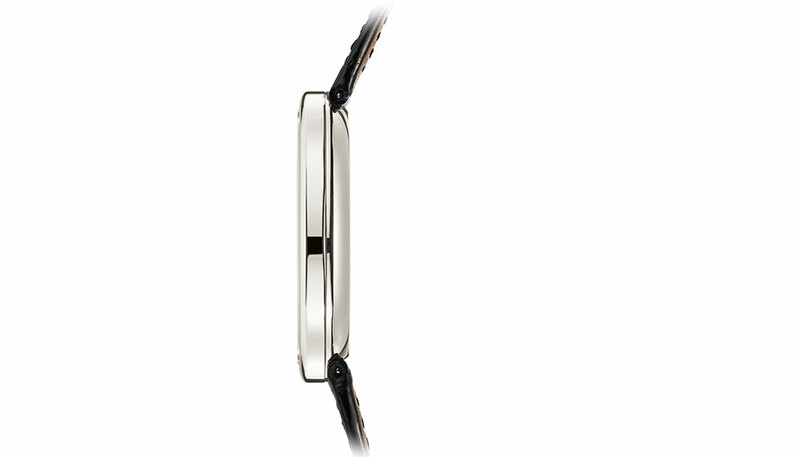 4226J which is the first Golden Ellipse model on a leather strap. As tastes evolved, the Golden Ellipse gradually became larger with time. 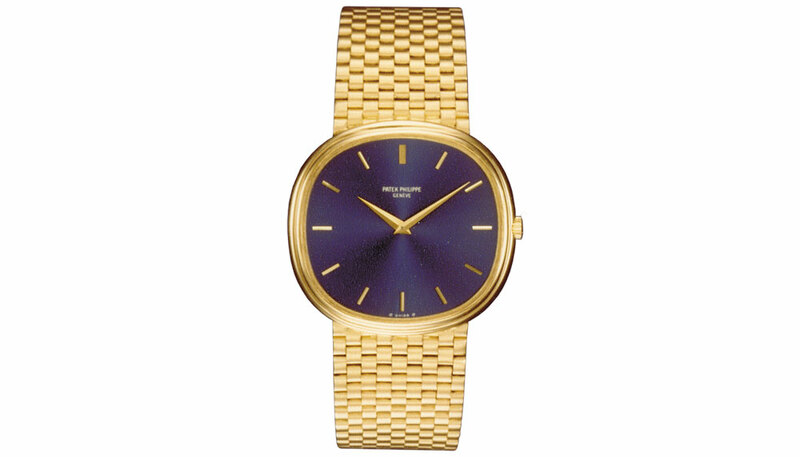 In 1977, Patek Philippe released the Ref. 3739/2J measuring 33mm X 36mm but apart from its upsized proportions, this watch also featured the self-winding movement Calibre 240. 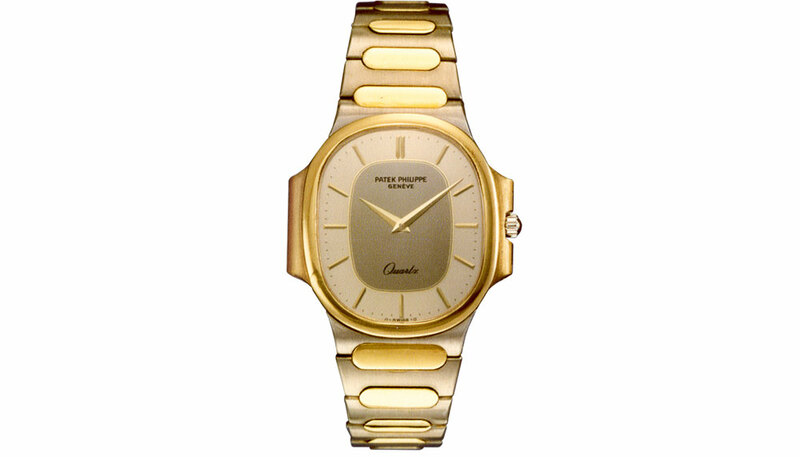 A similar piece Ref 3738 measuring 31mm X 35mm was introduced in 1984 also with that same movement. From this point onwards, with the exception of a few special pieces, most of the Golden Ellipses were self-winding. 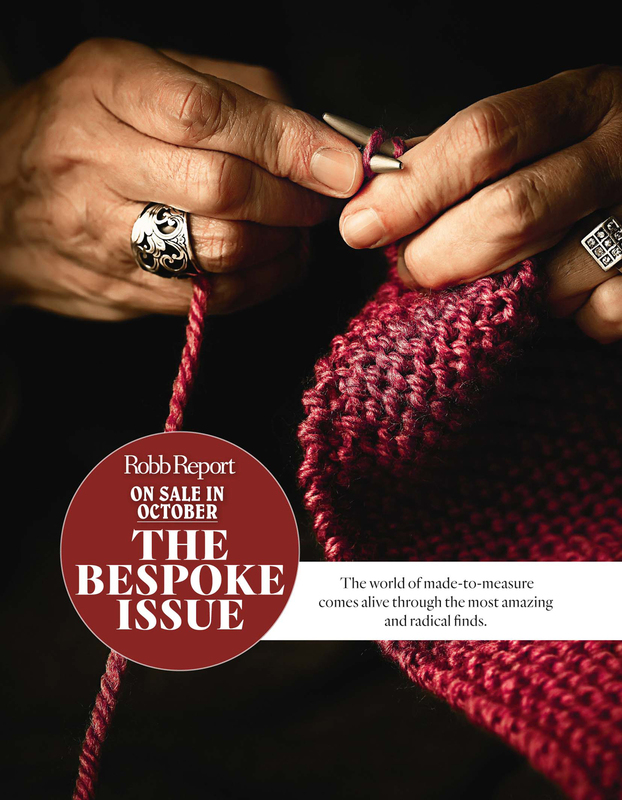 And Patek Philippe has made more than a few very special renditions. Ref. 3882J was a fully skeletonised model powered by the impossibly beautiful Calibre 177 SQU. Not only had its plates and bridges been thoroughly skeletonised and decorated but also its movement spacers, so the watch is all but completely see-through. Cathedral hands enhance its old-world charm while single-lug straps lend it unisex appeal. Another unusual piece is the Ref. 3770/1A made in 1981. This bicolour steel and gold model has a strong sporty look that appears to be inspired by the Nautilus – just look at the pair of ears protruding from either side of the case. 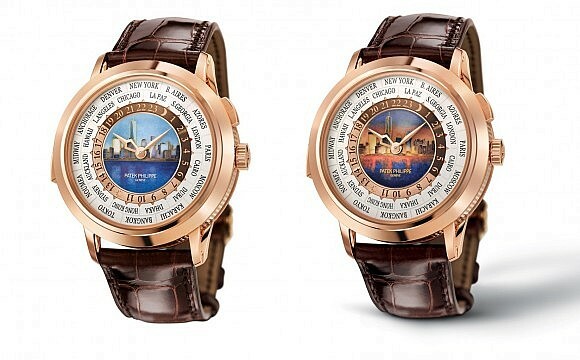 Patek Philippe continually introduced new variations of the Golden Ellipse collection but the collection’s next major milestone would come only in 2008, when the Ref. 5738P came along to commemorate the watch’s 40th anniversary. This was the first platinum Golden Ellipse but more importantly it was a Jumbo version measuring 34.5mm X 39.5mm. Still available in the collection today, it comes with a blue sunburst dial and white gold hands and indexes. For the next 10 years it was the only Golden Ellipse remaining in the current collection. Ref. 5738P was joined by two new references in 2018, both released in celebration of the Golden Ellipse’s 50th anniversary. The first, Ref. 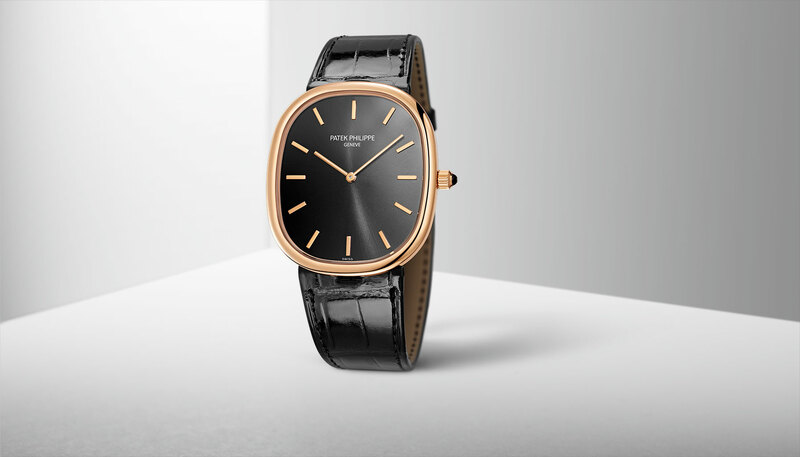 5738R, is a rose gold model also in the jumbo size but with an understated ebony black sunburst dial. 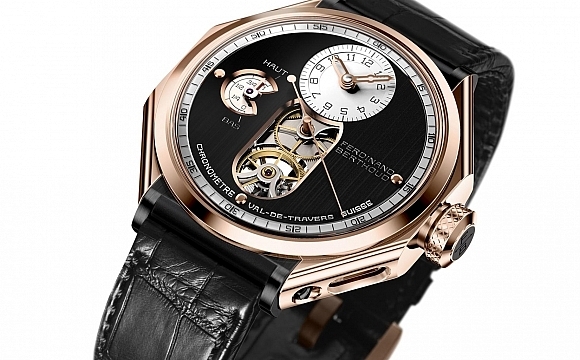 Its hour markers, hands and prong buckle are also made of rose gold. The second, Ref. 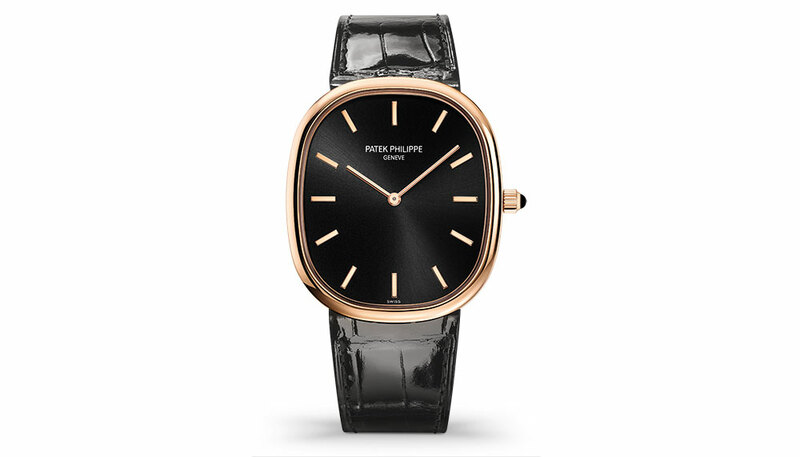 5738/50P, is an absolute masterpiece belonging to Patek Philippe’s Rare Handcrafts collection. 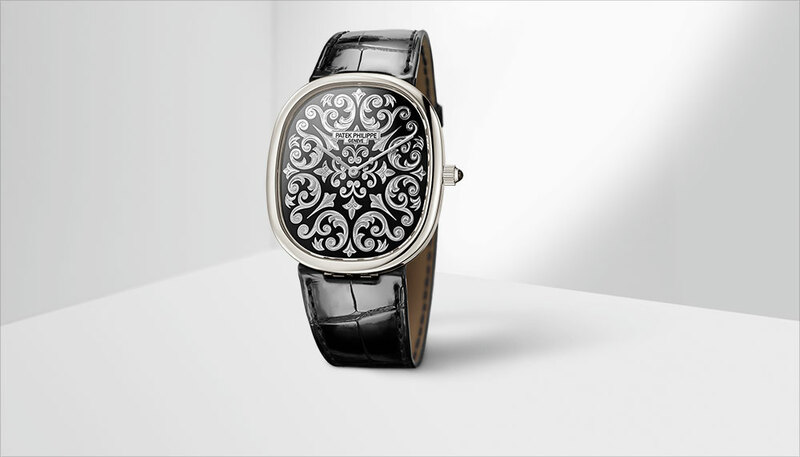 This exquisite piece in platinum has a dial covered with black Grand Feu enamel and volute patterns hand-engraved on 18k gold. This elaborate design juxtaposes with the ultraslim case profile to make one perfectly dapper package. 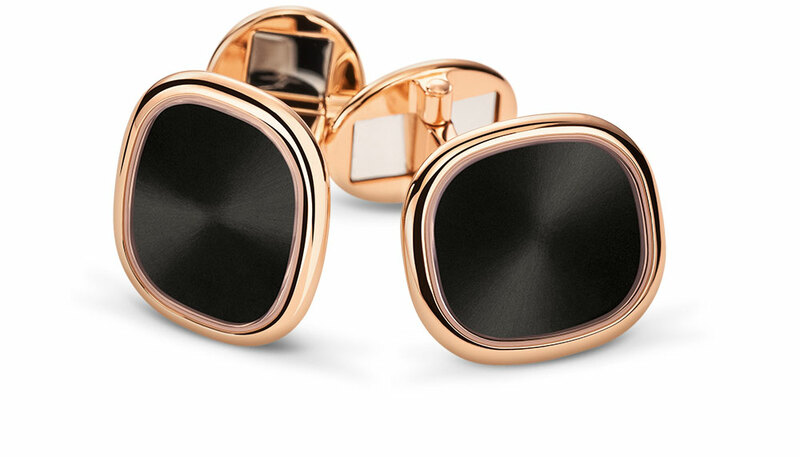 Patek Philippe has also made matching cufflinks for the 2018 models. The Golden Ellipse is known for its classic simple aesthetics but its history is peppered with deft strokes of creativity giving this watch a personality unlike any other. 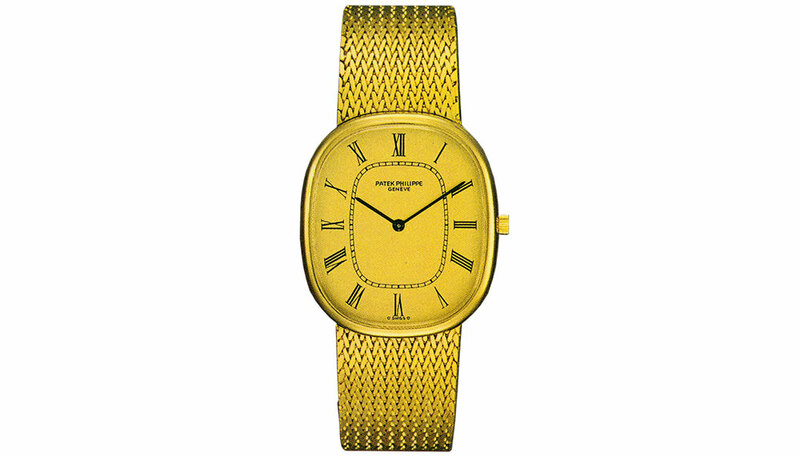 For a timeless Patek Philippe watch that’s not yet awfully mainstream, it’s still not too late to go for the Golden Ellipse.